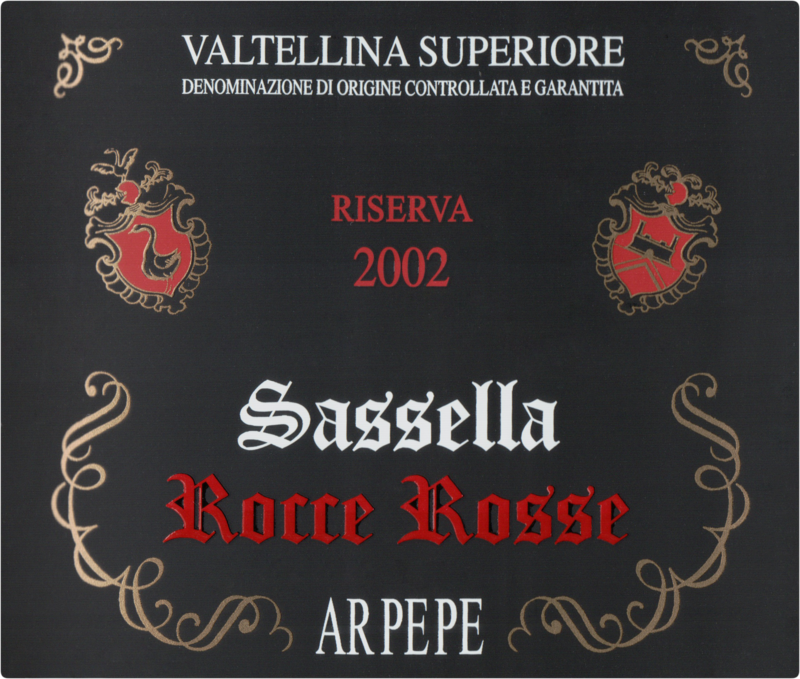 "The 2002 Valtellina Superiore Sassella Riserva Rocce Rosse will give readers a very good idea of how top-notch Valtellina Nebbiolo develops with age. Primary flavors are now faded into the background, replaced with a striking array of dried rose petal, lavender, mint and sweet pipe tobacco. 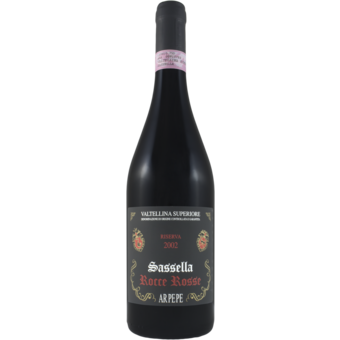 A wine for lovers of classic, traditionally made Nebbiolo, the 2002 Rocce Rosse delivers the goods, and then some. The 2002 spent 35 days on the skins in cement, followed by 4 years in cask and cement. Don't miss it. These wines from Ar.Pe.Pe. (an abbreviation of founder Arturo Pelizzatti Perego's initials) are among the most impressive I tasted for this article. From top to bottom, the wines are deserving of serious attention. The super-traditional style will leave lovers of translucent Nebbiolo weak at the knees. Ar.Pe.Pe. releases many of their top wines with a good bit of bottle age, which makes them terrific choices for readers looking for Nebbiolo with the nuances that can only develop over time. Perhaps most importantly, Ar.Pe.Pe. shows just how pedigreed the wines of Valtellina can be."